Description Its the second World War and your a lone pilot in the skies. The best there is, fight, shoot to kill. Maneuver your plane to avoid enemy fire and mid air collisions. 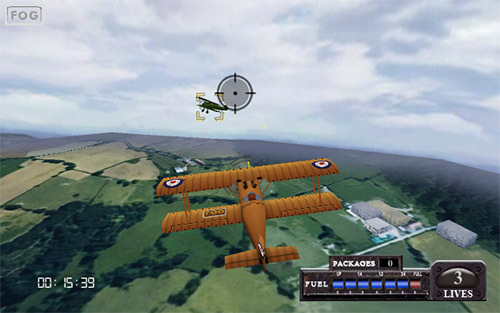 Fast paced super War Time Flight Simulator game. This is an excellent 3D flying game. Furthermore you not just fly but also fight with other planes!